Maintaining clean gutters is an essential requirement for keeping a home in Ballard, WA in good condition. Gutters are installed to ensure proper and safe disposal of rainwater run-off from the roof. Occasional gutter cleaning in Ballard homes is necessary to keep the gutters free from debris, leaves and any other kind of obstruction. Prevent health hazards like mold growth and breeding of pests like mosquitoes, etc. 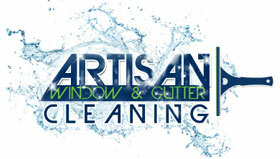 Get the finest services available for gutter cleaning in Ballard by calling Artisan Window & Gutter Cleaning. 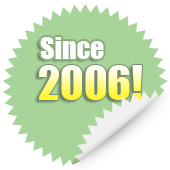 Our licensed, bonded and insured company has been doing gutter cleaning in the Ballard area since 1998. Neglected gutters mean standing water on the roof and that leads to damage to home foundation, windows, siding, landscaping and more. So, don’t take chances with your most valued investment and call us regularly to clean gutters in your Ballard home. As they clean gutters for the Ballard client, our technicians can also inspect the gutter system to determine its condition. Thus, with our regular gutter cleaning service you can not only be sure of free-flowing, clean gutters in your Ballard home, but also rest easy that budding defects in the system will be detected in time. We have built our business on quality services and satisfied customers. The goal of our gutter cleaning service in Ballard is to gain lifelong trust of customers. We work hard to ensure that the homeowners who call us to clean gutters once turn to us every time they need gutter cleaning service in the Ballard area. Maintain clean gutters in your Ballard home. 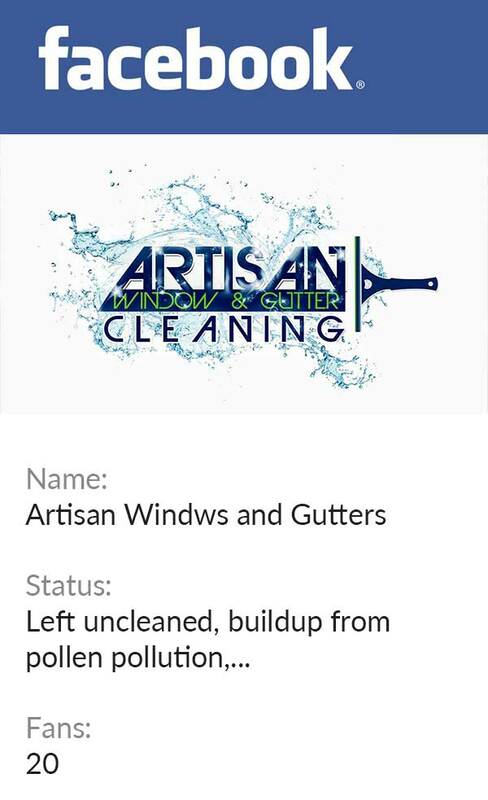 Call Artisan Window & Gutter Cleaning at (206) 607-6057.